Haggis Droppings for Charity Event! 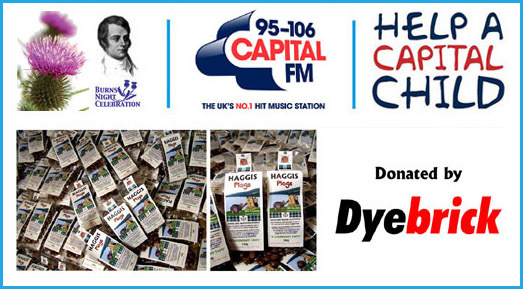 Dyebrick are proud to be donating Haggis Droppings again this year, for the ‘Marriott Burns Night Ball’, held in London’s fashionable Mayfair, on the 26th January. The event is run by Capital FM, the UK’s No.1 Hit Music Station, in aid of their charity ‘Help a Capital Child‘. It is a star-studded event, hosted by Capital FM presenters. High profile guests from across the city will be treated to an extravaganza of Scottish entertainment in the heart of London at the stunning 5* Marriott Hotel, in Grosvenor Square. 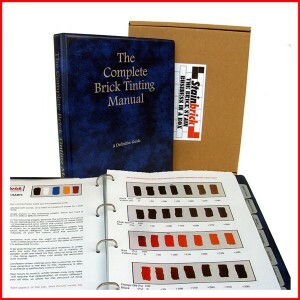 The Complete Brick Tinting Manual is back! 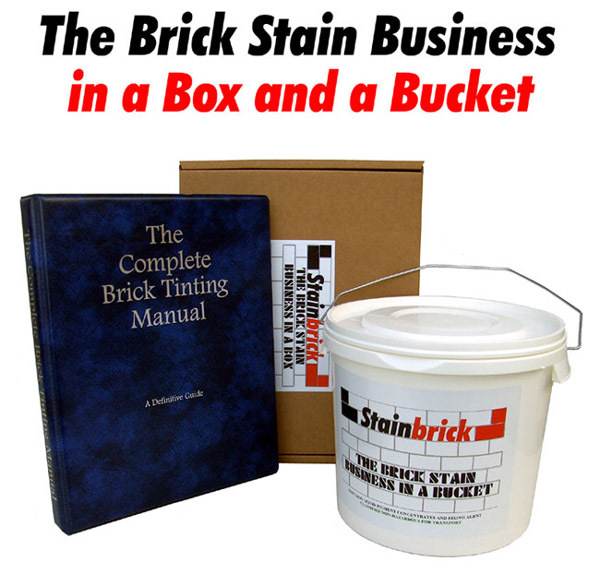 The Complete Brick Tinting Manual has been fully revised and is now available when purchasing our new commercial starter pack: The ‘Brick Stain Business in a Box and Bucket’. 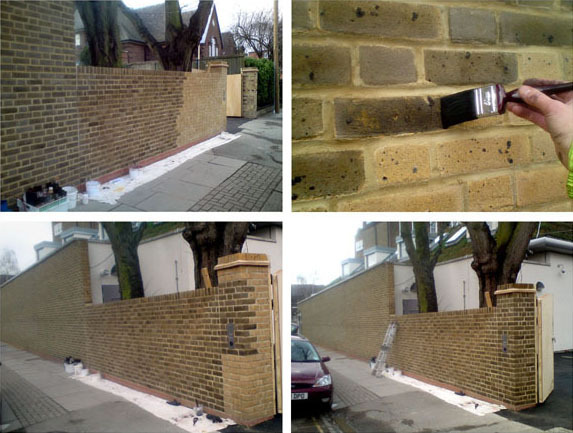 For all companies wishing to use our products commercially please view this page first.